Silvermine honors Bill and Barbara Hilson for their long-term commitment and significant support of the Silvermine Arts Center. Bill Hilson, originally an architect, fell in love with type, then turned to graphic design and illustration for his professional focus. He has spent most of his career living on the “burning edge” of technological innovation, and has combined technology and creativity in his design and consulting practices. Bill introduced “desktop publishing” to some of the largest ad agencies in NYC, forever transforming the creative production landscape. Presently, he heads his own design practice Hilson Creative LLC, specializing in corporate identity, presentation design, branding and marketing. Bill is also partnered with reknowned type designer Tony DiSpigna in their bespoke typeface design studio Thinstroke Design LLC. Bill is an adjunct professor CCE at Pratt Institute’s Graduate Communication Design Department, serving since 1991. He was privileged to serve as Acting Department Chair during the Fall ’05 and Spring ’06 semesters. Bill has been a featured speaker at the Seybold, Impact!, Lasers in Graphics, Digital Spectrum , Color Connections and Brand Identity and Design conferences as well as seminar events for Apple Marketing and Agfa Corporation. For eight years Bill was a group leader for the Creative Problem-Solving Institute, and is a colleague of the Creative Education Foundation. As creative director to the HiFi Color Project, Bill helped introduce the new HiFi Color printing techniques to the design and printing community. He was first to design and print using an experimental 7–colorant process, the first to use Pantone’s Hexachrome™ in a commercial application, and also the first designer to print using frequency–modulated (“stochastic”) screening system. Bill is a Founding Director of The Institute for Sustainable Communication, a 501(c)-3 organization devoted to promoting sustainability practices for business and industry. 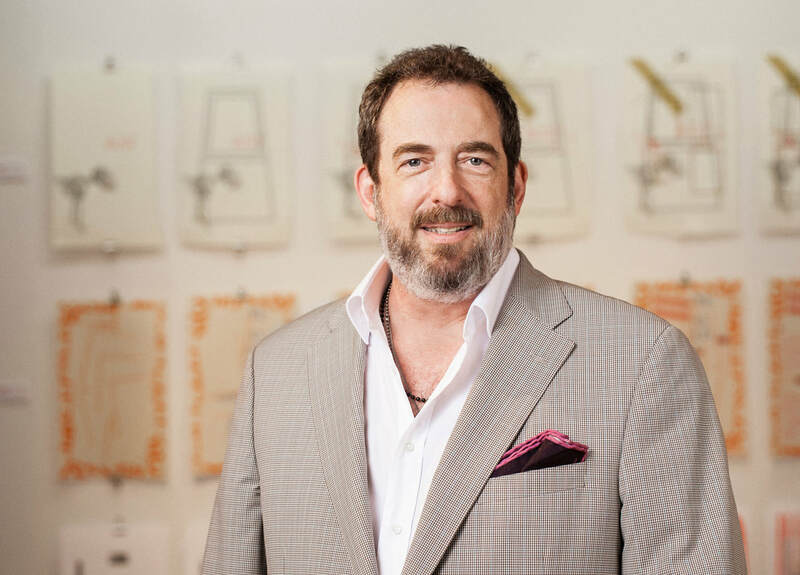 He has served on the Board of the Silvermine Arts Center in New Canaan, Connecticut as chair of the Marketing Committee. Bill has served as a faculty representative to the Development Committee for Pratt’s Board of Trustees, and has been on the Board of Trustees at Whitby School in Greenwich Connecticut. Bill is an avid photographer, motorcyclist, guitarist, scuba diver, and dabbles in amateur (ham) radio.